The expiration of a nearly 50-year-old firm's Manhattan lease became a catalyst for major change. Mark Zauderer. Photo: NYLJ/Rick Kopstein. 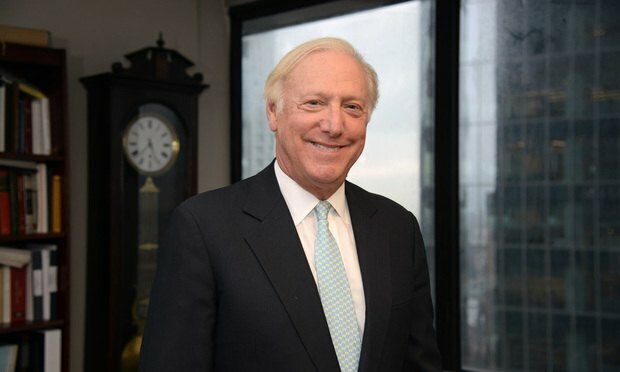 Flemming Zulack Williamson Zauderer, a prominent 12-attorney litigation boutique founded about 47 years ago, will dissolve at the end of June, with its senior partners and other lawyers joining separate firms.